Dr. Der graduated in 1980 from the University of Western Ontario, and has been practicing in Keswick since 1982. He is an active member of the Ontario Dental Association. He is experienced in the field of general dentistry with an emphasis on sleep dentistry. He enjoys helping the patients become sleepy at different levels so they can have their procedures done while being comfortable. He enjoys teaching and has been teaching at the University of Toronto in the Faculty of Dentistry since 1991. Dr. Der looks forward to meeting new patients and helping them become comfortable in the dental office again. 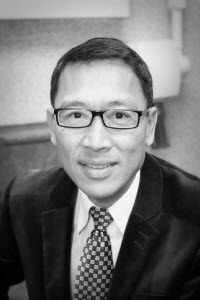 Dr. Chan graduated in 1994 from the University of Toronto, Faculty of Dentistry. She is an active member of the Ontario Dental Association. 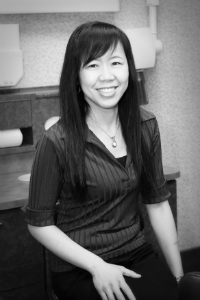 She is experienced in the field of general dentistry with an emphasis on pediatrics, geriatrics, and endodontics. She taught at the Faculty of Dentistry in the department of oral radiology and oral diagnosis from 2005-2008. She always enjoys meeting a new patient and spending the time to get to know them. 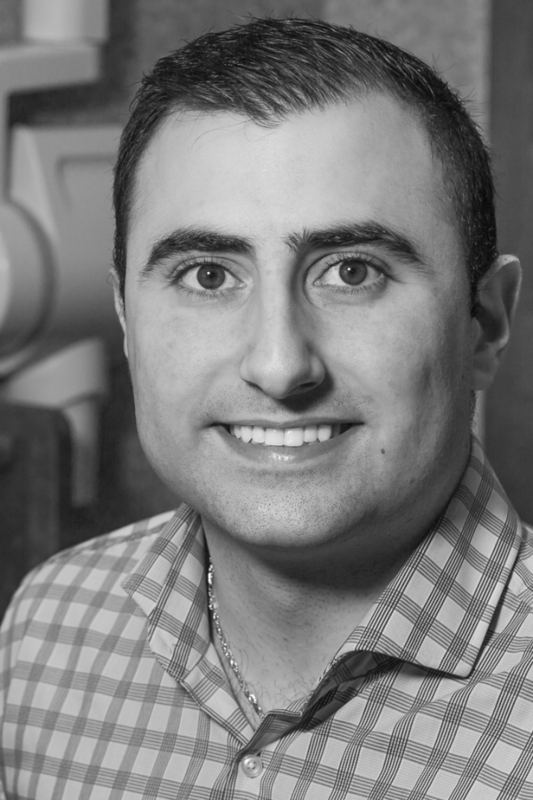 Dr. Hasso completed his undergraduate degree at McMaster University and went on to pursue his degree in Dentistry from the University of Toronto. He is an active member of the Ontario Dental Association, the Academy of General Dentistry and the Royal College of Dental Surgeons of Ontario. Dr. Hasso places the utmost importance on patient care and always seeks to further his education and clinical skills. His primary focus is the care of his Patients and he enjoys developing great relationships and enhancing their experience. Carlo Soscia graduated with honours from George Brown College in 1983, with one goal in mind...the dental health and welfare of his clients. His services include the fabrication of complete and partial dentures as well as reline and repair of existing dentures. He also offers devices related to implant supported and retained dentures. Carlo has been lecturing and teaching at George Brown for over 16 years, and is continually upgrading his skills. He loves spending time with his wife of 32 years, and his three children. Carlo looks forward to meeting and helping clients in order to improve and maximize their denture-dental health and overall quality of life.